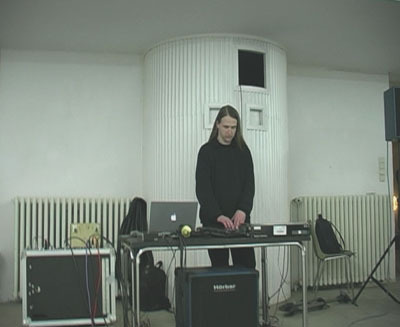 PE and Elektronengehirn collaborate with Dagmar Rauwald on her current multimedia work. The both provided sonic content to her interactive visual software. 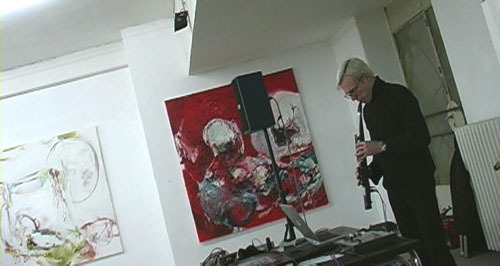 On 14. december the first version was shown during an exhibition with other paintings. 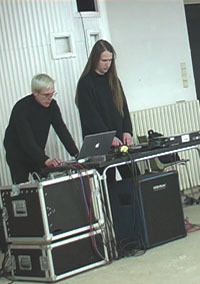 On the opening PE, Elektronengehirn and than both together played live.